Individual arrival at Madrid airport, transfer to the hotel. Free time to discover the city on your own or relax at the hotel to recover form Jet lag. 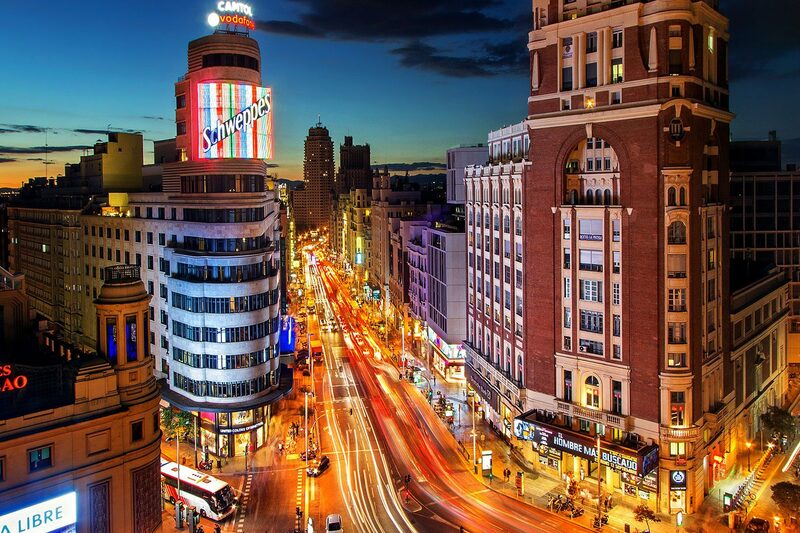 Join in the early evening, an “Illuminated Madrid” tour driving through the bustling streets of the old city, ending at the historical and impressive Plaza Mayor square dating back to the 16th century. 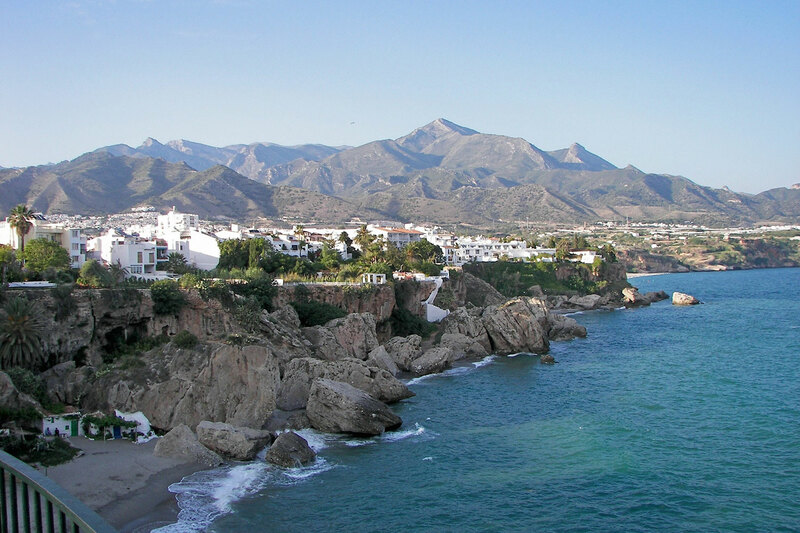 This area is home to some of the most typical restaurants and taverns, which serve the delicious “tapas”. (selection of small finger food). PREMIUM PACKAGE includes a Tapas Dinner tonight. Return to your hotel at your own convenience. Accommodation in Madrid. 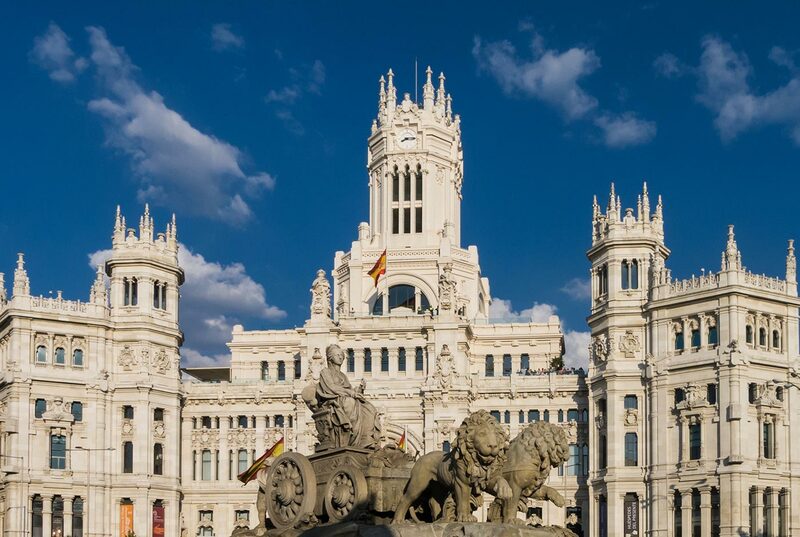 After a buffet breakfast we embark on a Madrid sightseeing tour to view some of Madrid’s most outstanding attractions, like the Puerta del Sol, the magnificent fountains of Neptune and Cibeles, the stately Alcala Gate, the busy Gran Via, the Plaza de España and the Plaza de Oriente. Free time for lunch on your own. PREMIUM PACKAGE includes Lunch today. 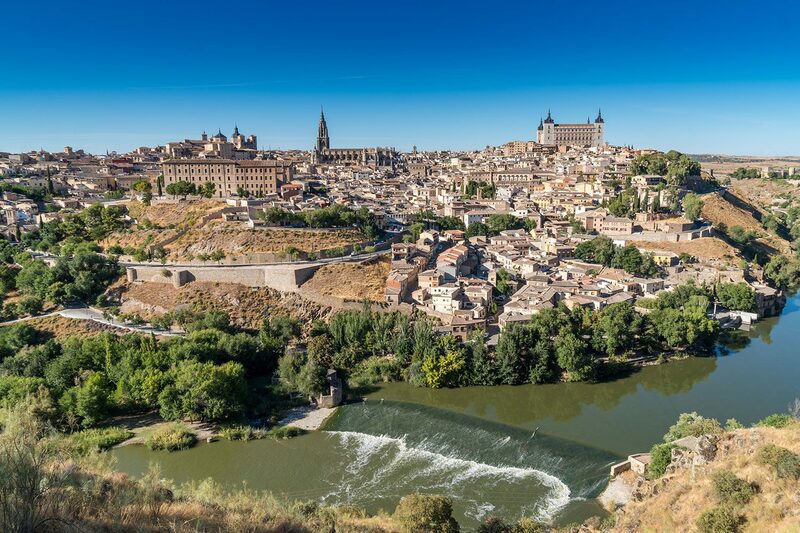 Afternoon at leisure to visit museums or you will have a chance to take an excursion to the Medieval city of Toledo, once capital of Spain formerly famous for its religious tolerance. 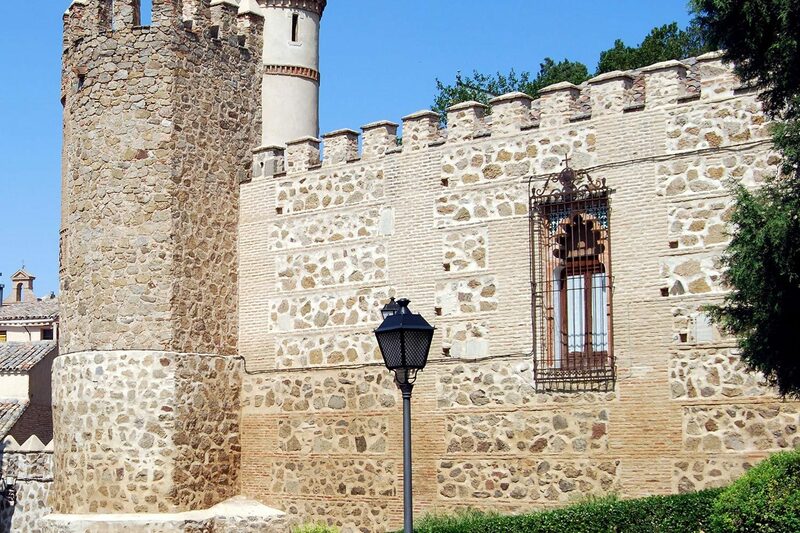 Walk through its narrow cobblestone streets, soaking up the medieval atmosphere. 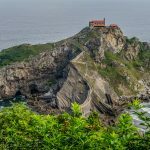 The tour will include the interior of the magnificent Gothic cathedral and a visit to St. Tome Church, where El Greco’s masterpiece painting is displayed. There will also be some to spend on your own or time for shopping or strolling around. PREMIUM PACKAGE includes tour to Toledo. Return to Madrid for overnight. 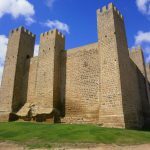 After a buffet breakfast departure through the once-remote region of Extremadura, home to many of the “conquistadors”, among them Pesaro, the conqueror of Peru. Arrival in ancient Merida. Free time for lunch. (lunch included in PREMIUM PACKAGE.) In the afternoon, visit the impressive Roman amphitheater of former Lusitania, an ancient Roman province. Continue on to Seville. 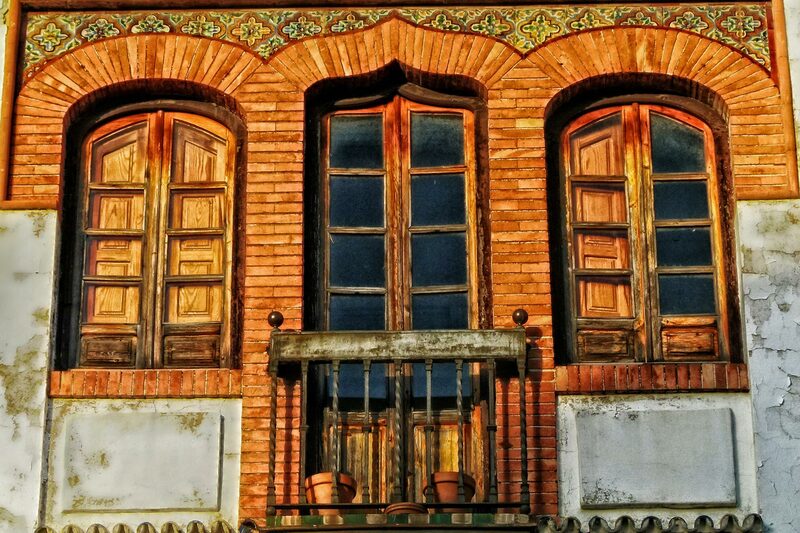 Accommodation in Seville. 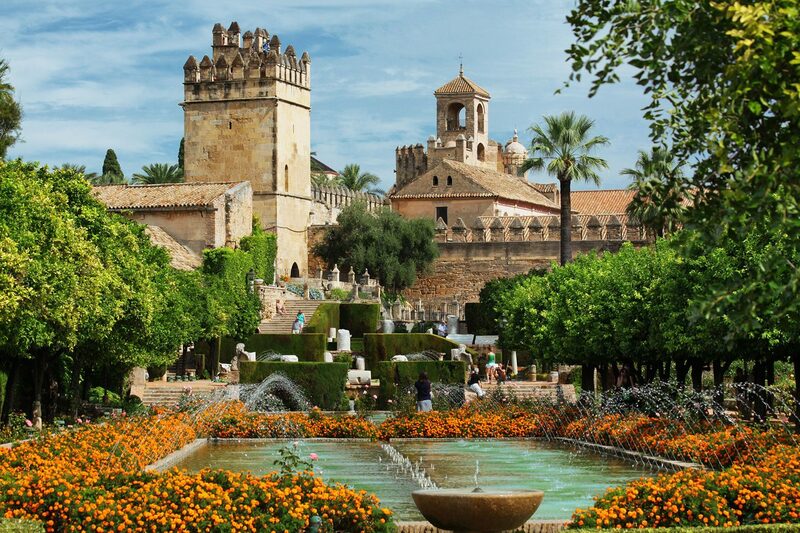 After the buffet breakfast we will explore Andalucía’s largest city, home of Carmen. 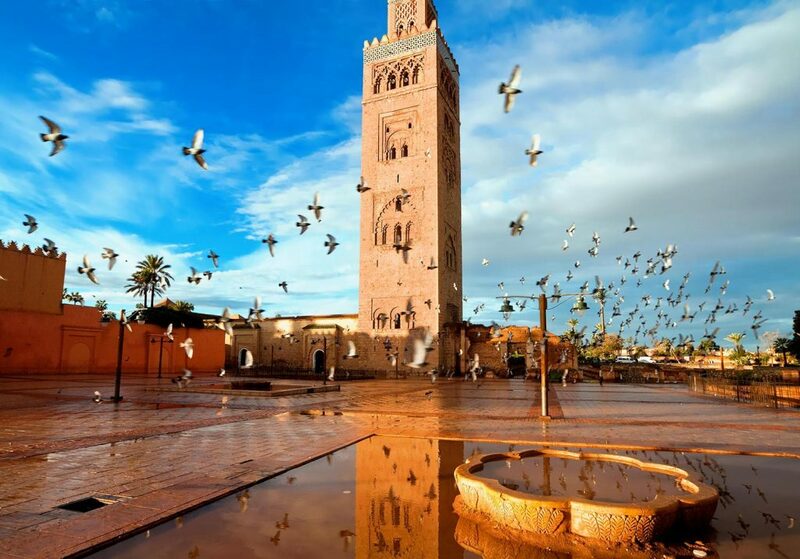 See the Tower of Gold, the tranquil and extensive Maria Luisa Park, the quaint Santa Cruz Quarter, and finally the cathedral, the third largest church in the world with its Giralda Tower (a former minaret). 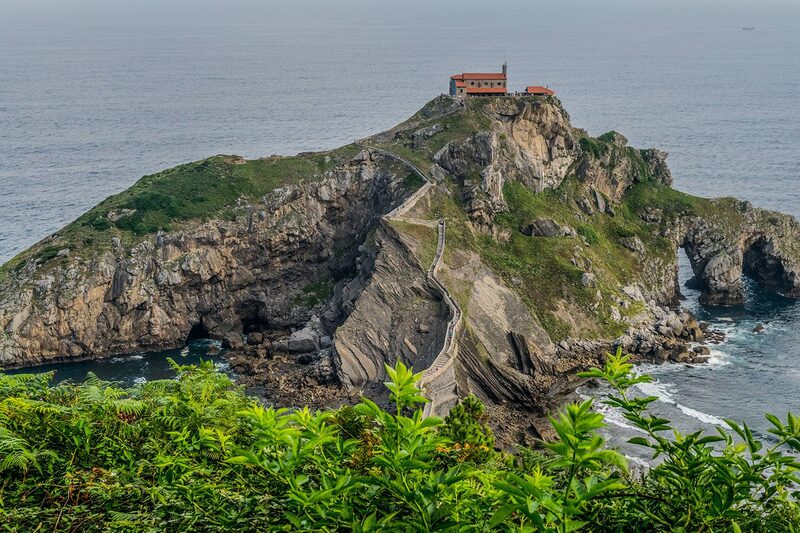 It is also the burial site of Christopher Columbus and a UNESCO World Heritage site. Free time for lunch on your own. PREMIUM PACKAGE includes lunch today. The afternoon is free to continue to explore on your own or for shopping. 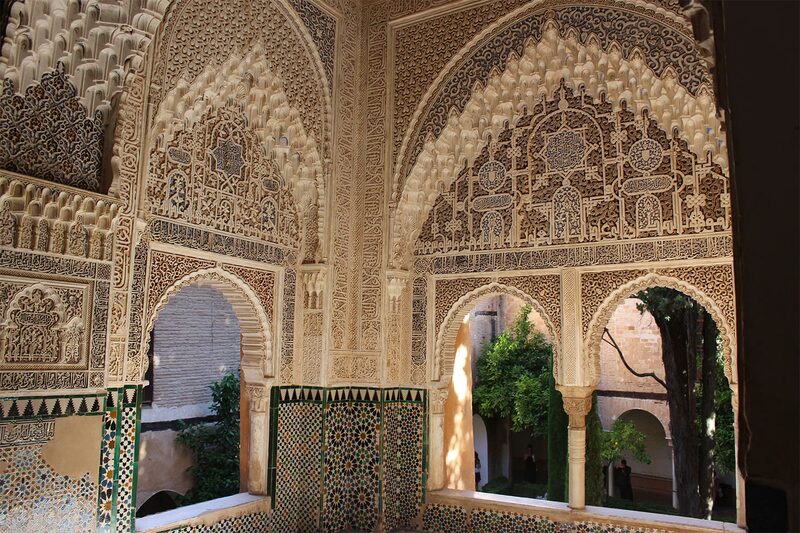 Our suggestion is to visit the Alcazar Royal Palace (on your own) to marvel its gardens and rooms that look like lace carved in stone. 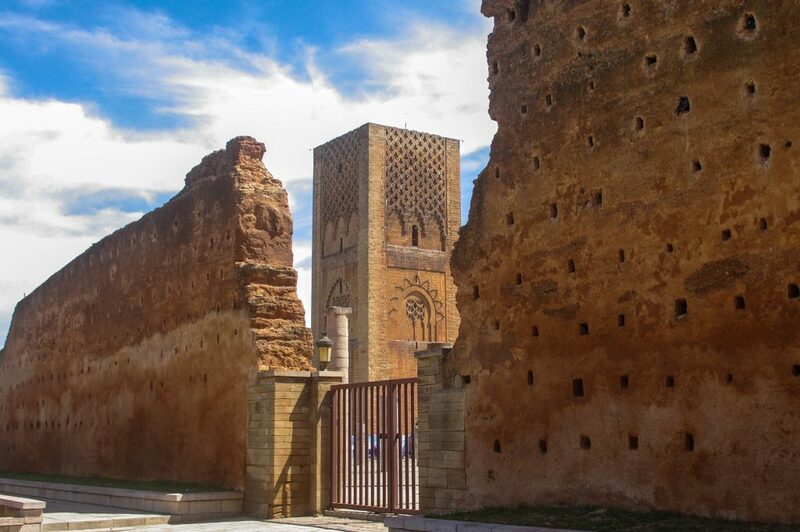 This palace is the oldest palace in Europe still in use. This evening an optional Flamenco Show is suggested, with the enjoyment of local wine. PREMIUM PACKAGE include Flamenco Show and drink. 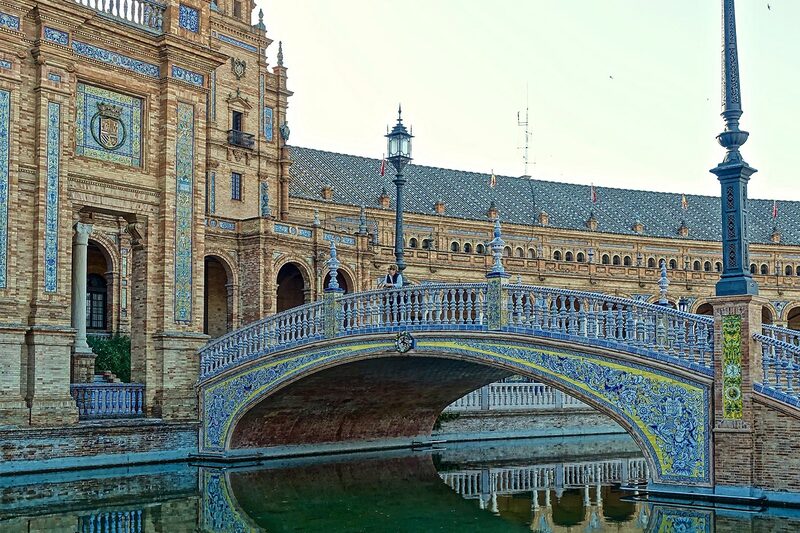 Overnight in Seville. Today we depart to Cordoba to visit one of the world’s marvels, the former Great Mosque (now a cathedral). Free time for lunch on your own to walk around of the white-washed old quarter with its many little patios adorned by flowers. Continue to Granada, driving through thousands of acres of olive groves. PREMIUM PACKAGE includes dinner tonight. 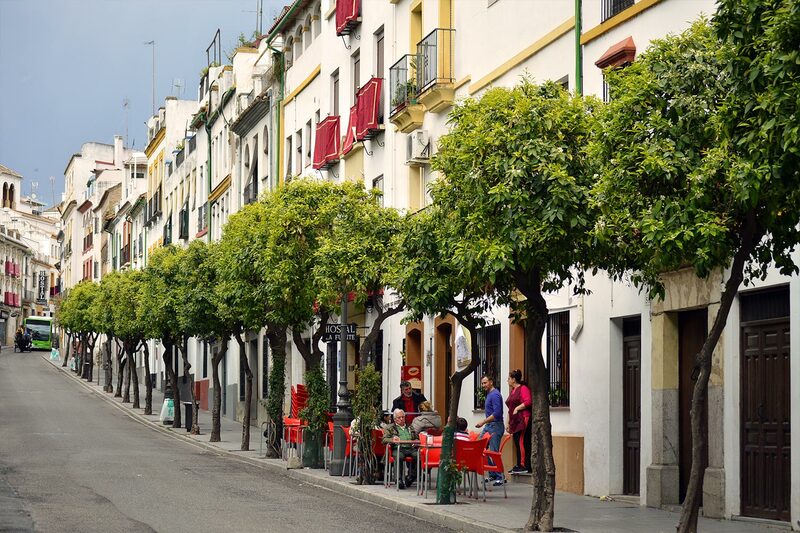 This evening, our suggestion would be to visit (optional) the quaint and typical Albaicin Gipsy quarter, where deeply seated Andalucían customs and atmospheres are still alive. Visit a typical gypsy show. (PREMIUM PACKAGE includes this visit and the show). Buffet breakfast. 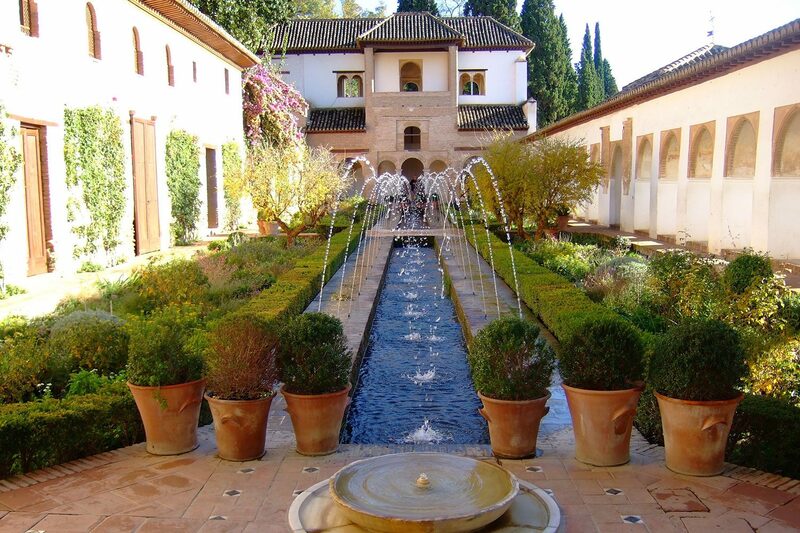 This morning enjoy an escorted tour of the magnificent Moorish Alhambra, a UNESCO World Heritage site and the idyllic Gardens of the Generalife with stunning views, sunken gardens and lovely refreshing fountains. 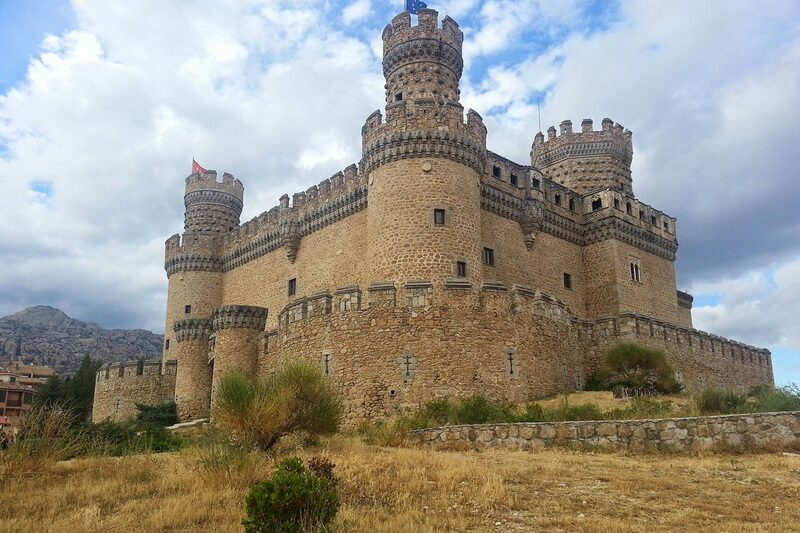 In the early afternoon drive towards to the east coast to Valencia, an important seaport and a lively cultural city where traditions and avant-garde blend. Accommodation in Valencia. Buffet breakfast and morning city tour of the city and the new area of Museums. 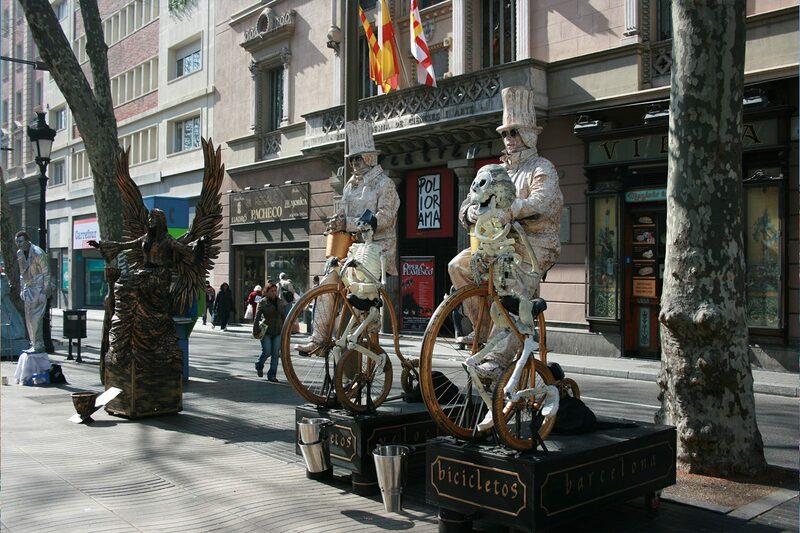 In the early afternoon continue north to Barcelona, one of Europe’s most cosmopolitan cities, capital of Catalunya. 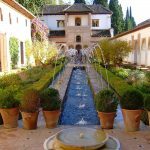 In the evening, we suggest dining at the Pueblo Español, the popular open-air museum featuring typical buildings from all regions of Spain. PREMIUM PACKAGE includes dinner tonight. Accommodations. Buffet breakfast. 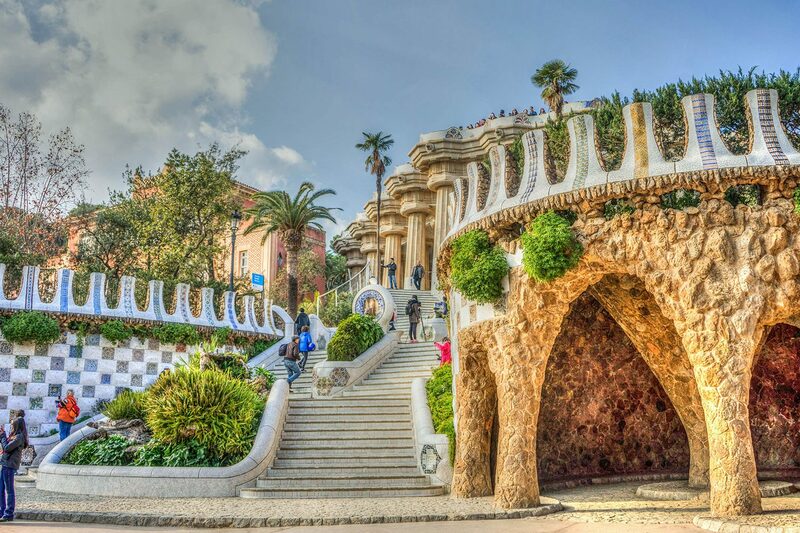 This morning enjoy an escorted tour of one of Europe’s most beautiful and vibrant cities. 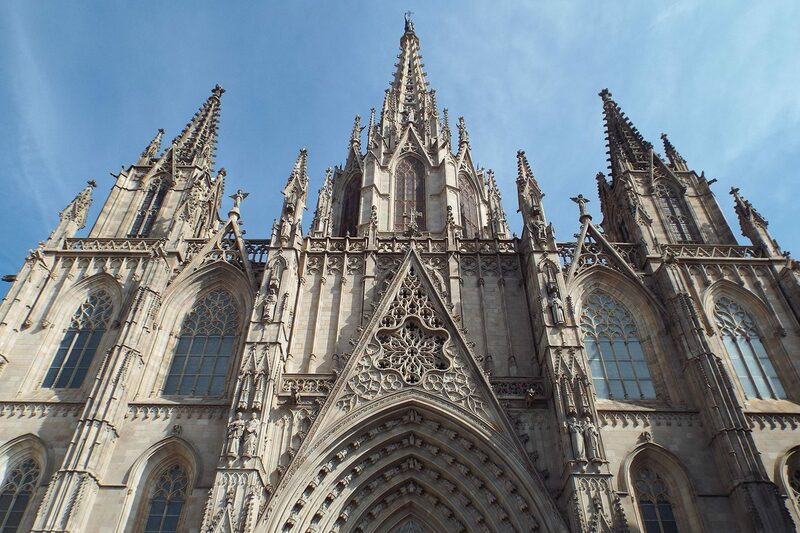 See the ancient Gothic Quarter with its magnificent cathedral. 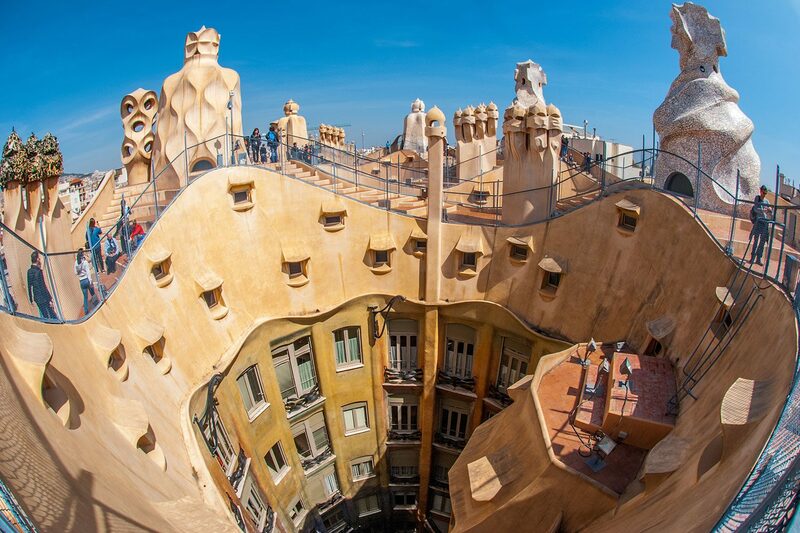 Stop to admire the exterior of Gaudi’s masterwork, the Basilica of the Sacred Family (Sagrada Familia). Continue to Montjuich Hill (site of the Olympic Stadium), to enjoy a spectacular view of Barcelona and its port area. Free time for lunch, perhaps in the Olympic Port area. Luncheon included today in PREMIUM PACKAGE. Afternoon free. Accommodations. Buffet Breakfast. Short panoramic tour of the city and free time to visit the Guggenheim Museum (on your own) PREMIUM PACKAGE INCLUDES THE ENTRANCE AT THE GUGGENHEIM MUSEUM. Departure to Cantabria and the small town of Santillana del Mar, very well preserved with a unique medieval ambiance. 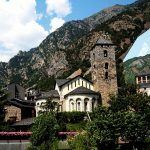 Free time in Santillana, (PREMIUN PACKAGE INCLUDES LUNCH IN SANTILLANA) before leaving to los Picos de Europa, one of the most spectacular mountain landscapes of Spain, to visit the shrine of Covadonga. This evening we will overnight in Oviedo, the capital of Asturias. Buffet Breakfast. Departure along the pristine green north coast from Asturias into Galicia and the town of Ribadeo where we’ll stop for a unique visit of “Playa de Catedrales”, a beach famous for its amazing rock formations visible only during low tide. 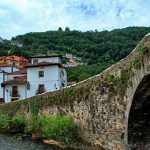 Afterwards we continue our route via Vilalba and Betanzos, where you will have free time to have lunch on your own. 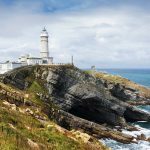 Continue and stop at the city of La Coruña. Today we arrive at the famous pilgrimage city of Santiago de Compostela where we spend the night. Evening is free to enjoy this medieval city. Accommodation. After our buffet breakfast at the hotel our guide takes us through the old university city of Santiago, a UNESCO World Heritage site, featuring the majestic Cathedral on Obradoiro Square and the impressive “Mercado de Abastos” (main market). Tonight, there is an optional traditional dinner at your hotel. (PREMIUM PACKAGE includes dinner). Accommodation. Buffet Breakfast and departure to Salamanca, famous for its university, one among the oldest ones in Europe dating back to the 13th century. Free time for lunch around the main square (on your own) and stroll around the impressive Plaza Mayor, one of the nicest main squares in Spain. 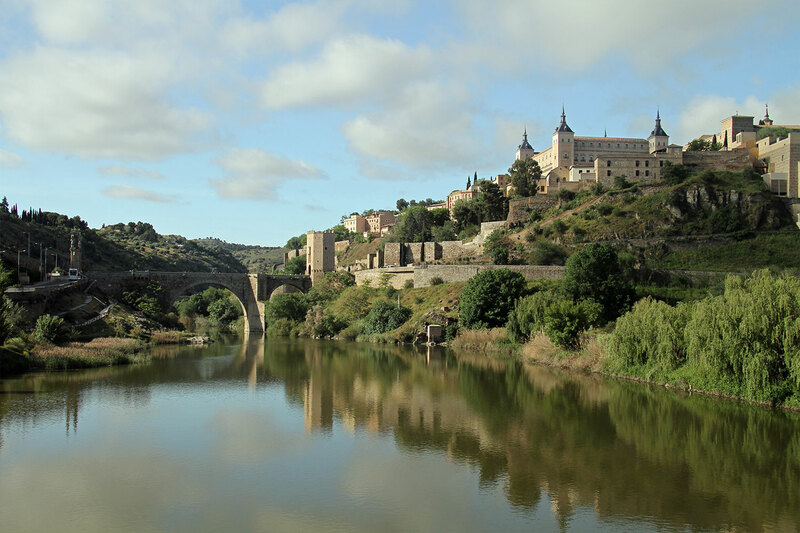 (PREMIUM PACKAGE includes lunch in Salamanca). In the afternoon continue to Madrid for overnight. Buffet breakfast. Transfer to Madrid airport in time for your outbound flight. End of services.